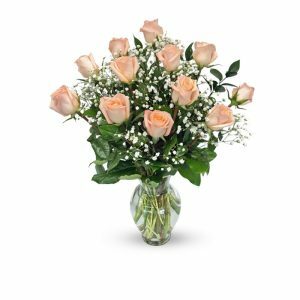 What more classic way to tell someone they’re special to you than with a sumptuous display of roses? 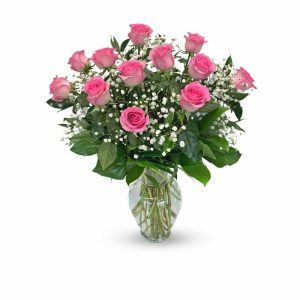 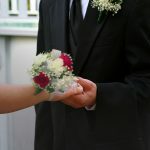 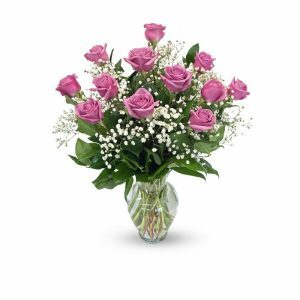 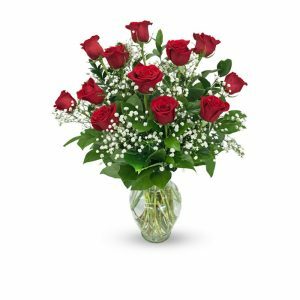 Hoover-Fisher Florist uses only the finest Ecuadorian roses so that the arrangement, and the sentiment, will last. 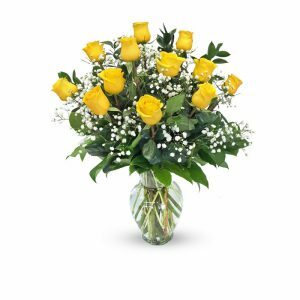 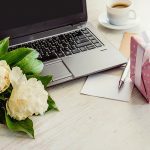 Branch out from romantic red roses; try friendly yellow, sweet pink, passionate orange, pure white, or magical lavender roses to convey whatever message is in your heart. 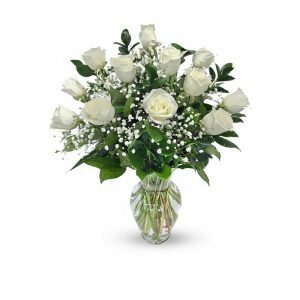 Let us deliver today in the Silver Spring area or nationwide.